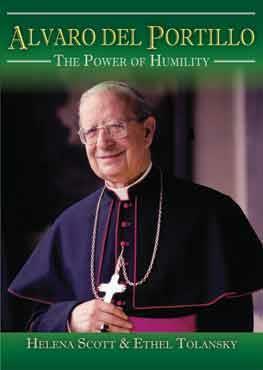 This biography was first published in 2001, less than a year before he was canonized. Ut was also reprinted in 2008. The eBook edition was released late in 2018. 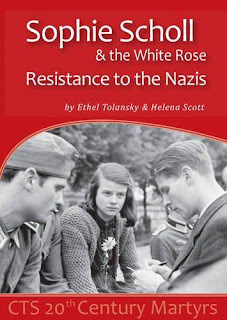 It is one of 8 books cowritten by Helena Scott and Ethel Tolansky, and the fourth of them that I have read. 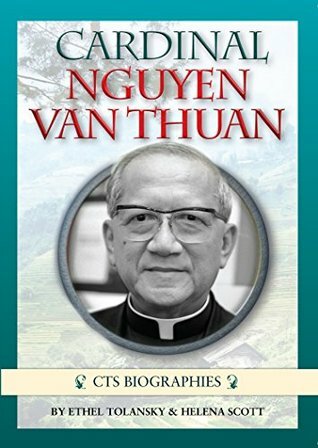 It is part of the CTS Biographies series. 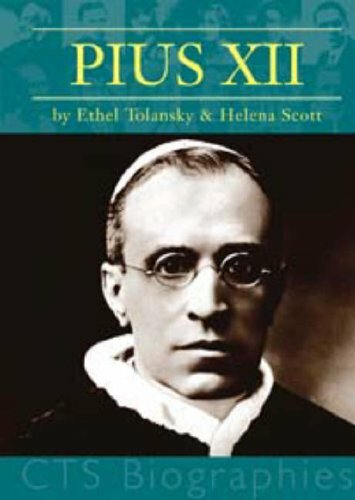 I have also read this book a second time with my son who is 10 years old and he was very fascinated by the life of this saint. Prior to reading this book I have read all the works by Josemaria that are available in English, and I have read a fair bit about Escriva and Opus Dei. And yet even with all of my previous readings there were a few stories in this book that I had not encountered previously. 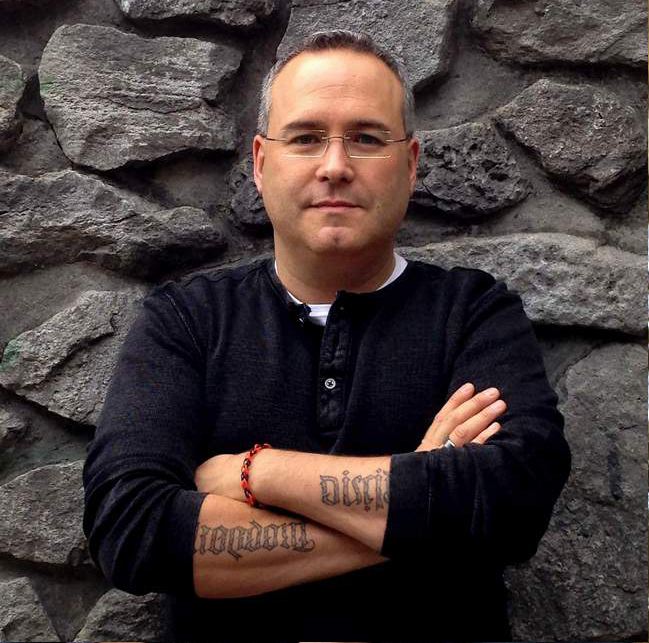 "Born sixty years before the Second Vatican Council, Josemaria Escriva grew up in a politically volatile Spain, where the Church struggled to dialogue in a fast changing world. 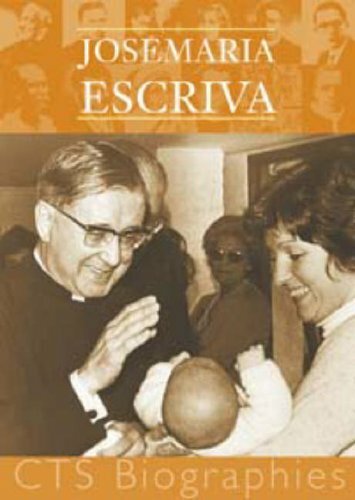 This booklet traces Fr Escriva's journey from childhood and family tragedy, vocational struggle and civil war to the personal discovery of his own, fairly revolutionary task of teaching people, ordinary lay people, how to find God in their work. This refreshing account offers moving evidence of Fr Escriva's courage, goodness and originality, and his prophetic contribution towards uncovering the fullness of the apostolate shared by all baptised, which itself helped prepare the ground for the Council." And it does an amazing job of that. It does not matter if you are very familiar with Saint Josemaria Escriva, or have only encountered his name, this book will be informative and inspiring. 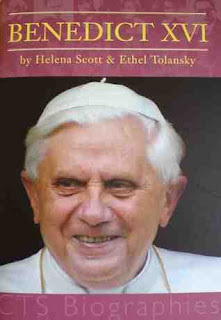 I highly recommend this book, and from the others I have read, the whole Catholic Truth Society's CTS Biographies Series. This book is currently out of print, and not easy to track down, but it was worth the time and effort. If you hunt around you will be able to find a reasonably priced copy. As of September 2018 there is now an eBook edition available!